the name Mathis Plow Company, Sieco and FESCO®. 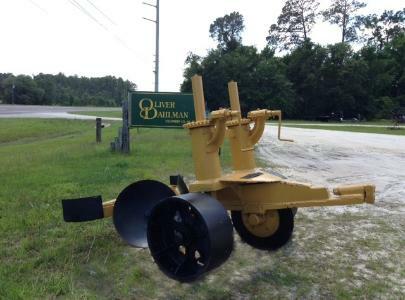 Our goal is to supply quality parts and fireline plows for the timber industry. and forestry equipment to accommodate our customer needs. a call or e-mail us.